WIMM Labs have today unveiled details of their new wearable computer platform together with the launch of a limited number of WIMM One Developer Preview Kits. The new WIMM computer platform has been designed to help create new innovative wearable technology using a range of devices that can easily be used to run applications allowing developers to innovate new concepts. 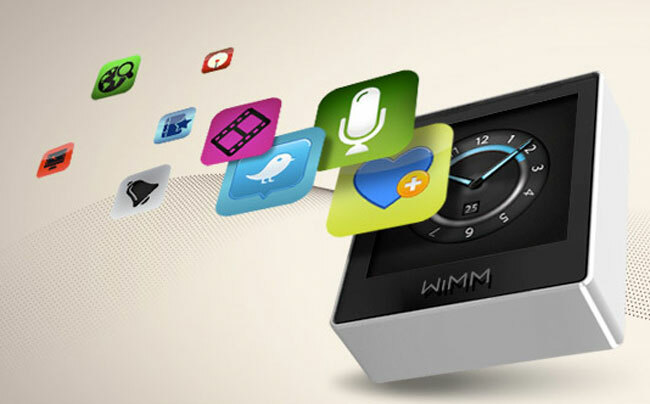 The new WIMM Platform has been developed to enable a new market of connected wearable devices to deliver timely, relevant information at a glance. At its core, is embeddable hardware, supported by applications, development tools and web services. WIMM devices can be worn on your wrist or around you neck and are hope to bring a new lease of life to the creation of wearable digital devices. More information on the new WIMM platform is available from the WIMM website.